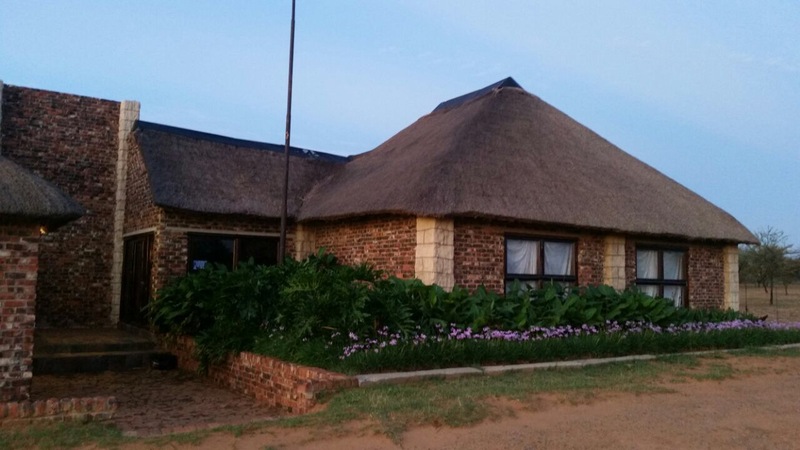 Welcome To Bundu Game Lodge. A warm welcome to you from the Bundu Game Lodge team. 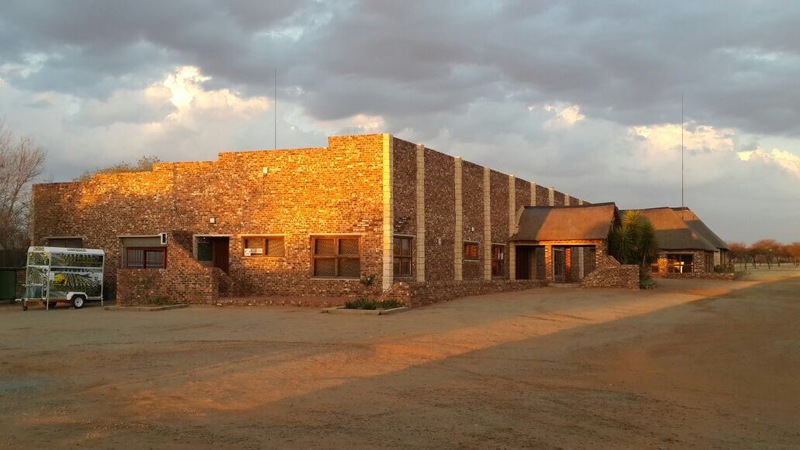 We are a privately owned establishment situated in the tranquil Free State bush only 11km from the city of Welkom. 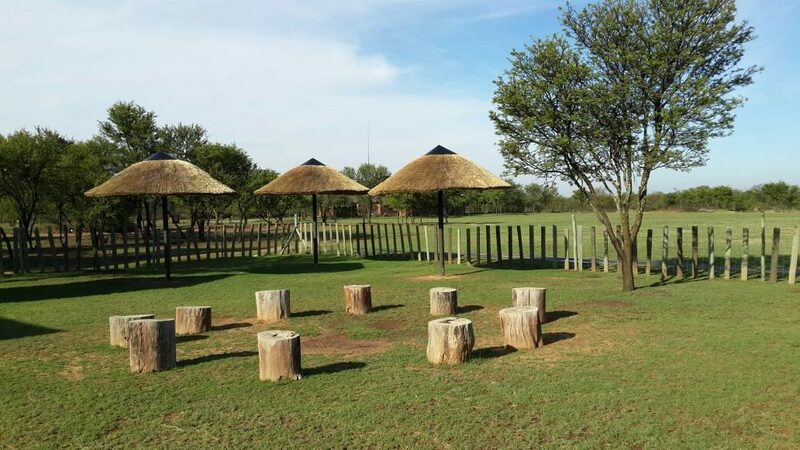 Staying with us, you will get to experience the peace and quiet, that only the bushveld has to offer. With various venue options for events, Diane Conradie, the owner, will handle all wedding, private functions or corporate event, related queries. In order for our first-time visitors to get to know what we have to offer in the way of services, plus some general information to assist you with any questions you may have, we invite you to explore this website for your convenience. Should you require any additional information, we will be happy to assist you where possible. We, and our team, strive to offer a pleasant, peaceful and professional service, to suit your needs.